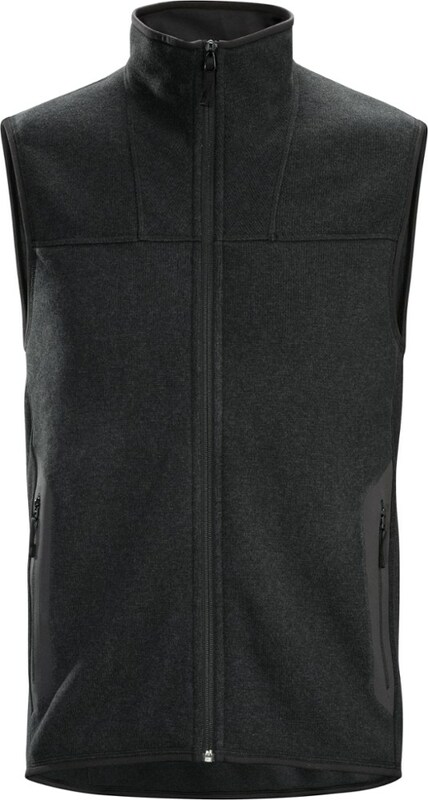 This warm, heavyweight technical fleece vest is tough enough for the trails but soft enough to sleep in at the campsite. 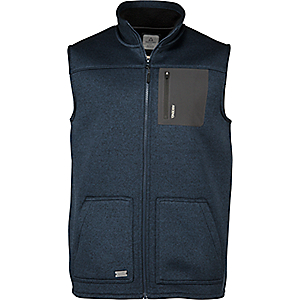 When your core needs to stay warm but your arms are already on the toasty side, layer up with The North Face Chimborazo Men's Fleece Vest. 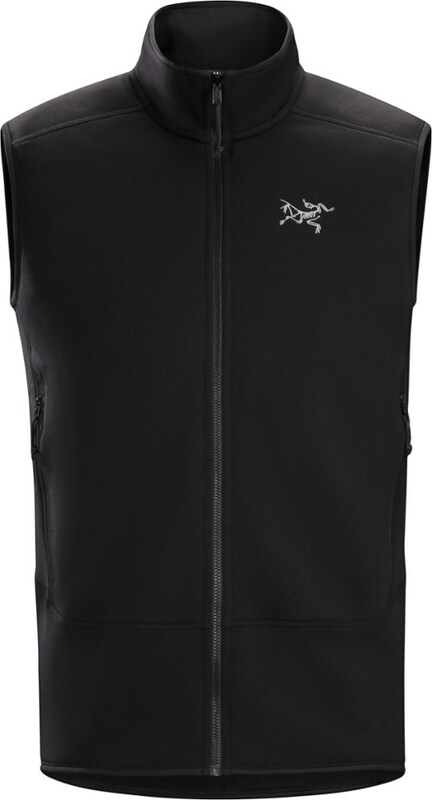 It has an active fit that easily layers under a shell and a super-soft high-pile fleece backer that's ridiculously warm and comfortable when you're skiing, snowboarding, or hiking. 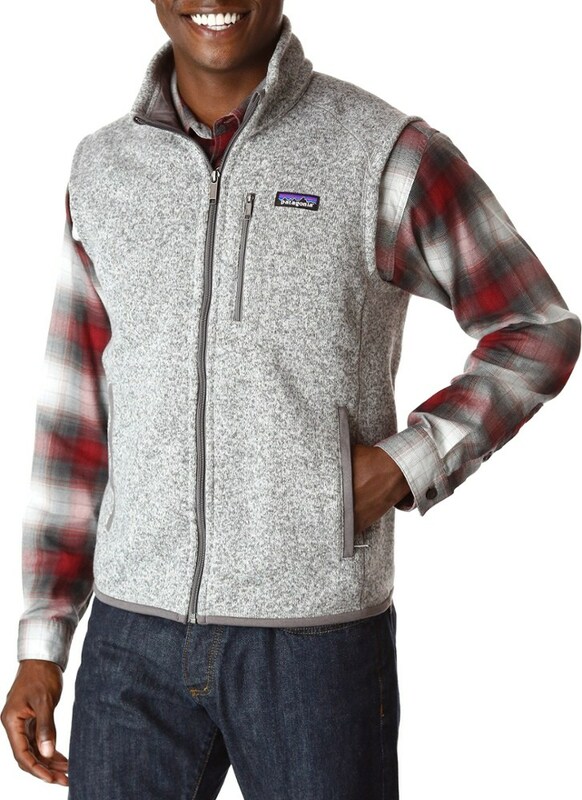 Updated with a soft high-pile fleece backer, The North Face Chimborazo Vest traps warmth and offers a technical look with a stretch woven overlay.. . . Polyester fleece for quick-drying softness and warmth. 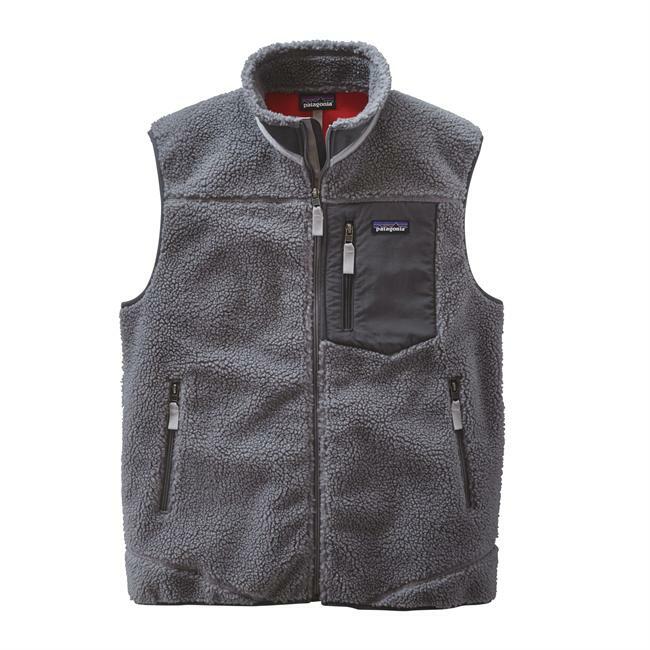 Updated, soft high-pile fleece backer traps warmth. Stretch woven overlay with secure-zip Napoleon pocket. Two secure-zip hand pockets. Binding at arm opening. Center-back length: 27.5 in.. Active fit. 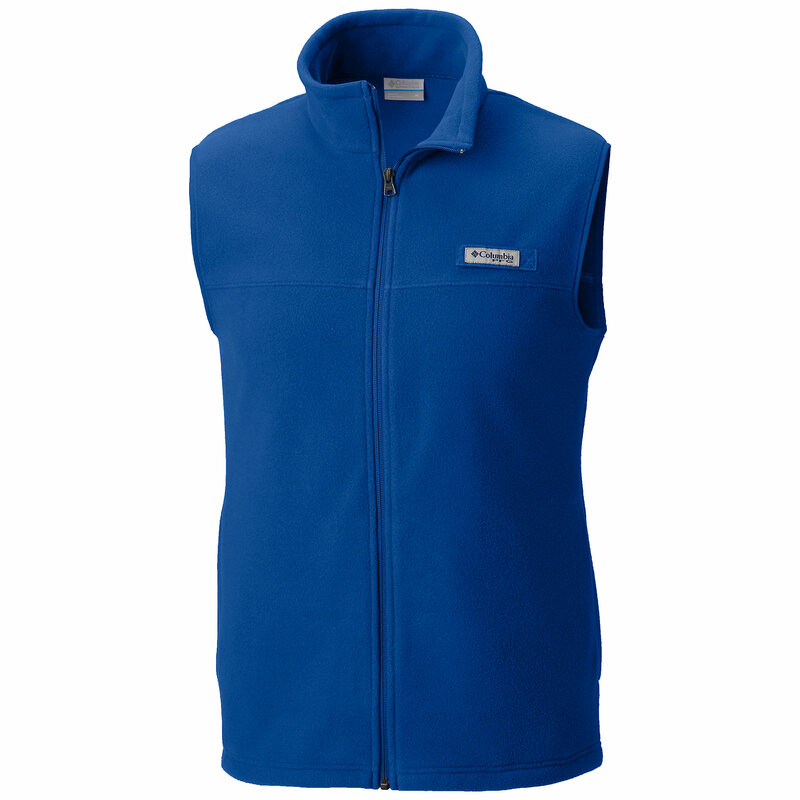 Great for knocking off the chill without all the bulk of a jacket, this high-pile vest has a technical look but with a soft comfortable feel. 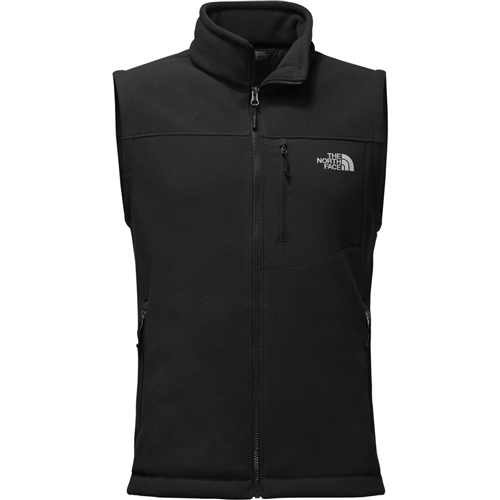 The North Face Chimborazo Vest is not available from the stores we monitor. It was last seen February 1, 2019	at Moosejaw.